"Prime Nut" is designed to seal the Wave tank for Kayfun Prime. 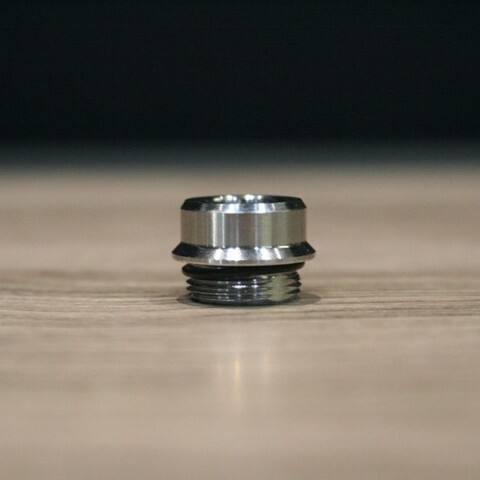 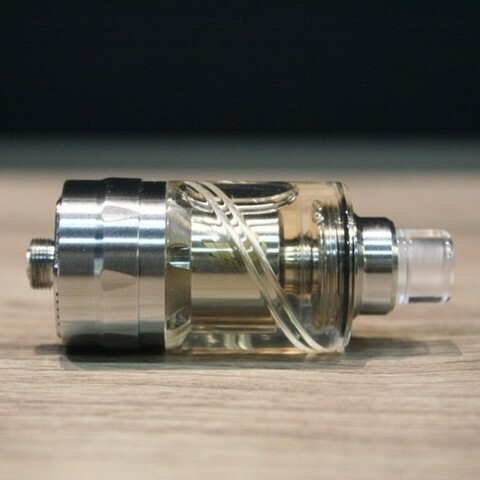 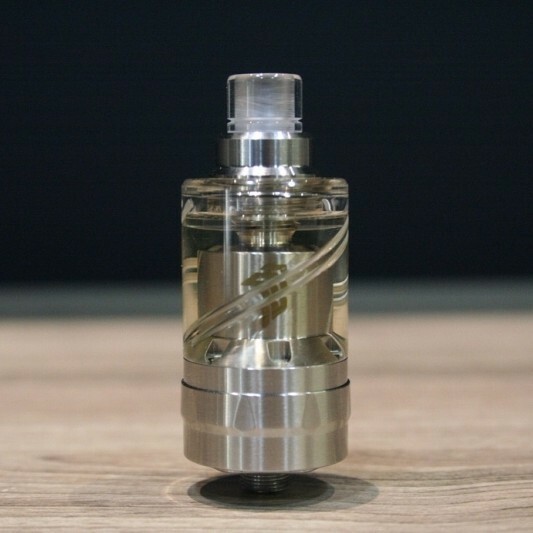 On top of "Prime nut" the user can place any 510 drip tip while maintain Wave tank's refillable ability. 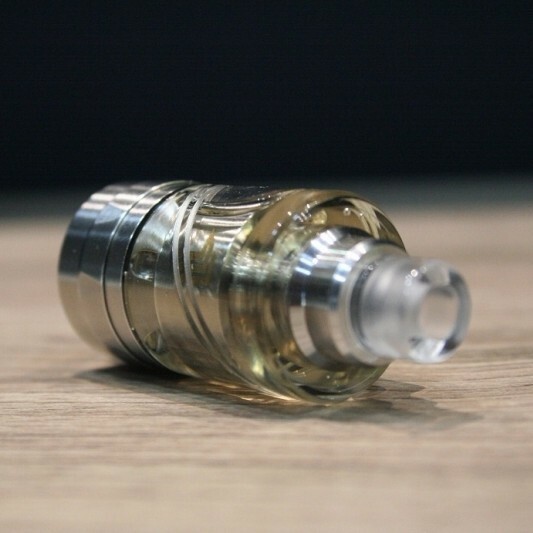 *Note: Prime Nut can't be used with the stock tank of the atomizer.